I am having so much fun at YPP. I am in an art journal challenge. 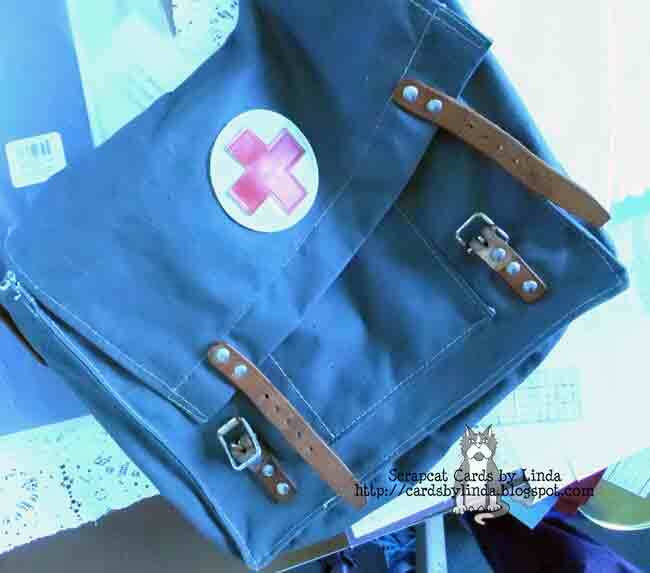 I used an old army medic bag to create the cover of my journal. Please watch the video to see how I recreated this bag into an art journal. I hope that this inspires you to do something creative today. Holeeeey moleee Linda- VERY COOL...Love your idea!